KEY WEST, Florida: Key West is picking up a key partner in online travel agency TripShock.com. The Southeast’s go-to source for deals on vacation tours, activities, and rentals, TripShock is eying the southernmost city in the continental United States as their next destination for business. 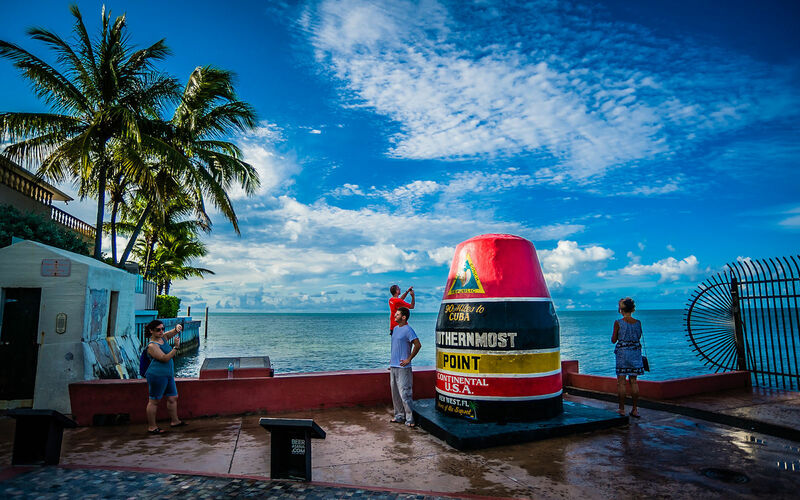 Although small in geographical size (approximately 4 miles long and 1 mile wide), Key West is packed with awesome things to do for tourists and locals alike. Indeed, from Old Town to Bahama Village to the White Street Gallery district and Casa Marina, Key West’s cultural and community vibrance is rivaled only by the vibrant colors of the beach and aqua marine waters surrounding. Key West is also one of the most popular ports for popular cruise liners like Royal Caribbean, Majesty of the Seas, and the Carnival Fascination. Key West is one of several new markets for Destin, Florida-based TripShock. Additional emerging markets include classic beach destinations like Myrtle Beach, SC and Tampa Bay, FL as well as inland, mountainous cities such as Pigeon Forge, TN and Gatlinburg, TN. Taken together, the expansions will more than double the travel site’s geographical reach. Since the company was founded in 2009 Fisher and the rest of the TripShock team have enjoyed exponential growth year after year. LOOKING FOR DEALS ON VACATION ACTIVITIES? TRIPSHOCK HAS YOU COVERED. BROWSE AND BOOK TODAY.